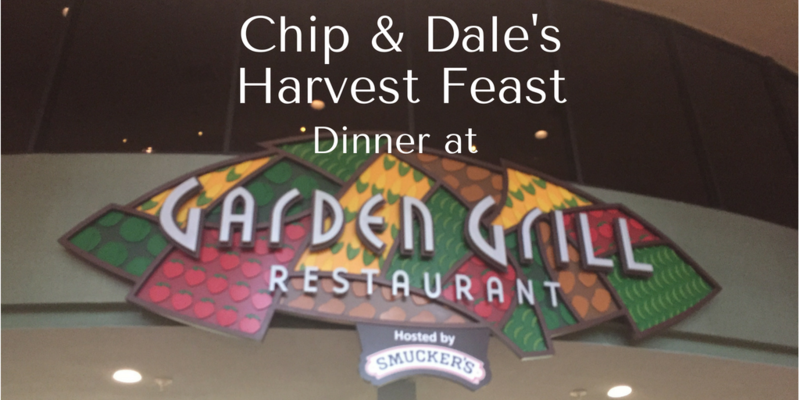 Highlights of 2018: Walt Disney World: Quick Service Dining Plan, PLAN! 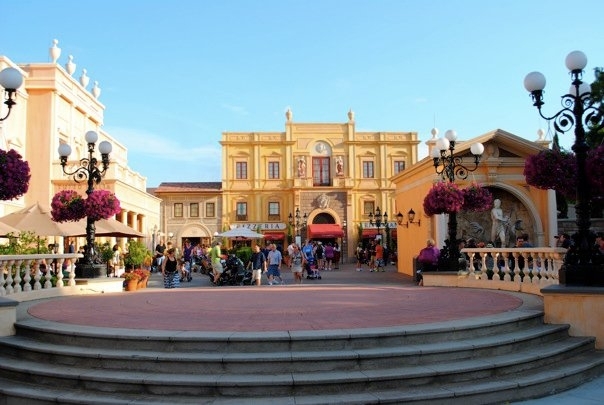 by Canadian Diva | Jan 9, 2019 | 6 months planning schedule, Dining Plan Tips, Dining with allergies/ diabetes, First Trip Tips, Walt Disney World, Where to eat? 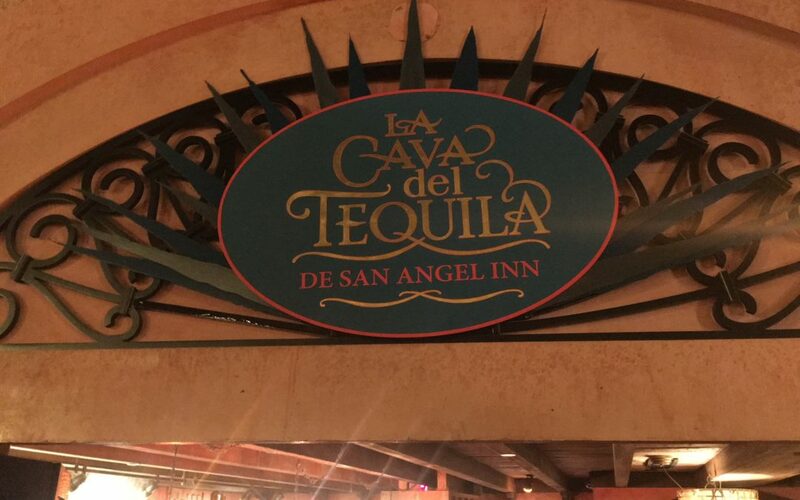 by Devo CabDisney | Nov 30, 2018 | Dining Reviews, Walt Disney World, Where to eat? 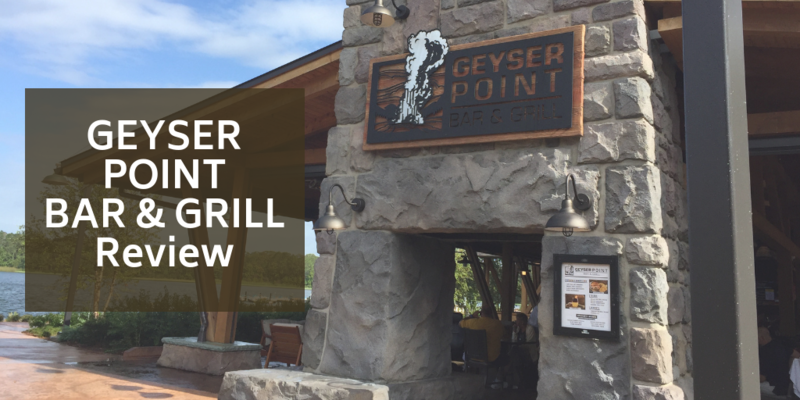 by Soarin Diva | Nov 29, 2018 | First Trip Tips, Walt Disney World, Where to eat? 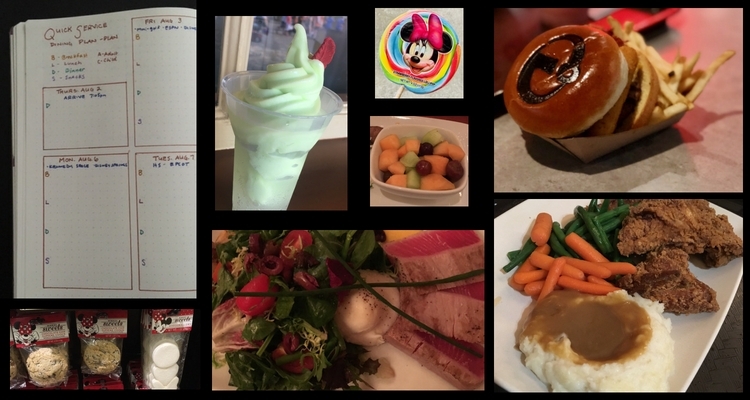 by Devo CabDisney | Oct 16, 2018 | Dining Reviews, Epcot, Walt Disney World, Where to eat? 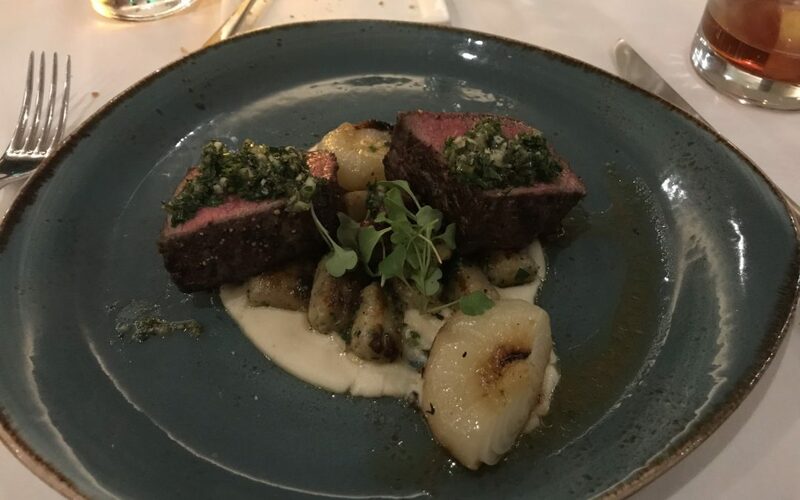 by JollyFrogger Diva | Aug 21, 2018 | Dining Reviews, Dinner, Disney Date Night, Epcot, Lunch, Search By Meal Time, Where to eat? by Passholder Diva | Aug 8, 2018 | Dining Reviews, Epcot, First Trip Tips, Traveling without kids, Walt Disney World, Walt Disney World, Where to eat?